Looking for a company that can help with your all of your commercial landscape requirements? You’ve come to the right place! 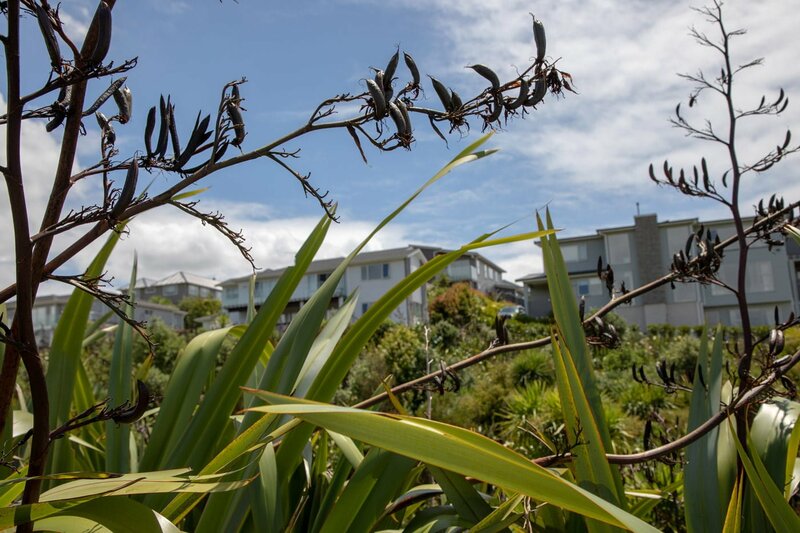 The Plant People has been established in the Auckland area since 1986, providing professional services in all areas of horticulture. 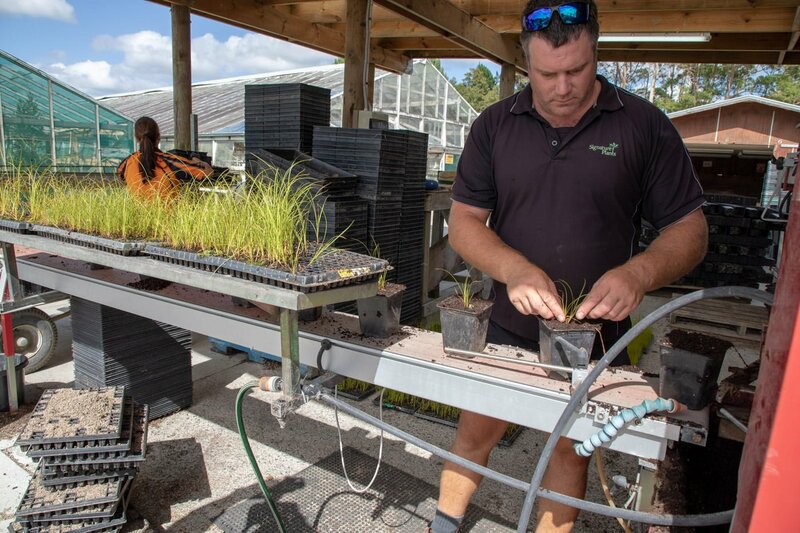 The company operates out of their main depot in Otahuhu supported by plant and tree nurseries at Oratia and Dairy Flat, as well as bases in Christchurch and the Waikato region. 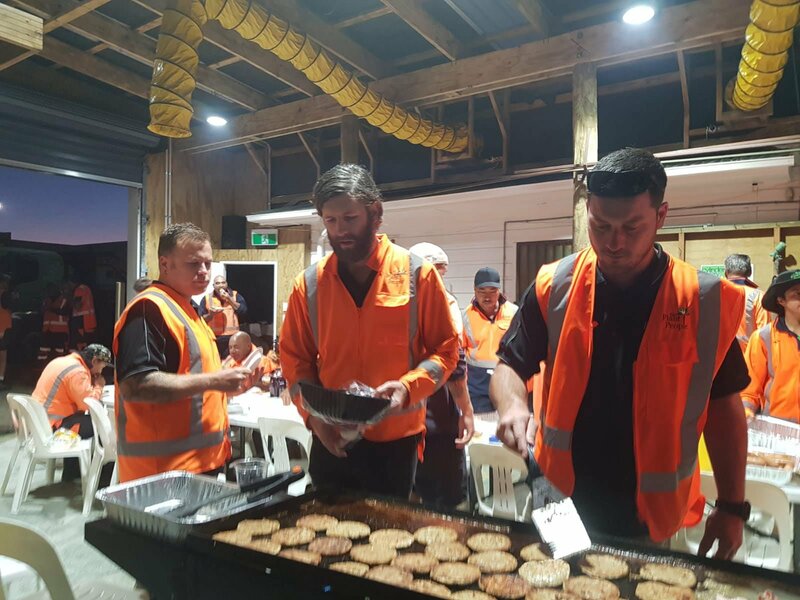 The company has a strong management team lead by Jason Higgott. 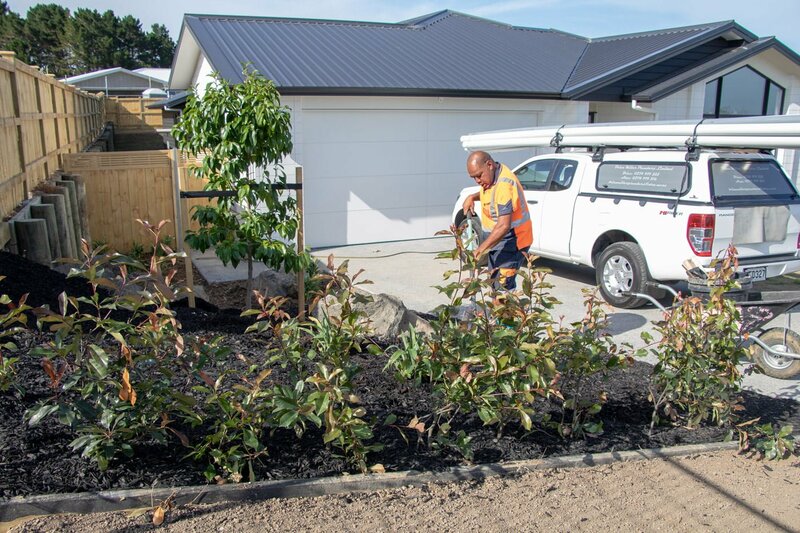 The Plant People offer a broad scope of services including commercial landscaping and landscape construction, urban and parks developments, civil works for residential developments. 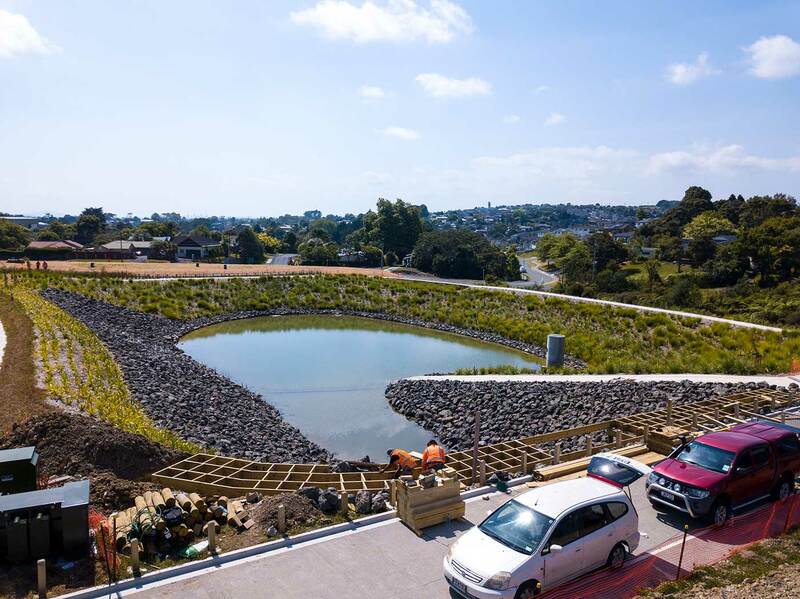 We also offer advanced construction and horticultural services including the design and construction of stormwater ponds and revegetation planting projects. To be the market leader in the delivery of innovative environmental enhancement solutions. 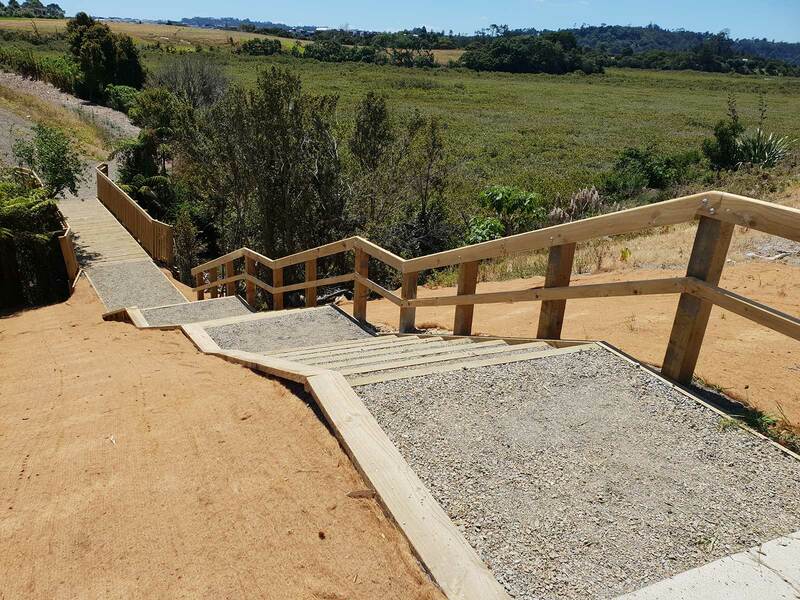 Empowering our people to deliver high quality landscapes for future generations.